Traditionally used as a cement binder for hot-slab paving, liquid bitumen must be handled at very high temperatures in order to keep it at a workable viscosity. However, even at high temperatures liquid bitumen can be an extremely viscous and shear-sensitive product. 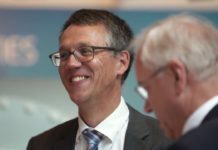 Therefore, shipyard operators and tanker owners demand a pumping technology that has been specifically designed to transfer highly viscous liquids over great distances. Realizing the importance for pumping equipment that feature the design and performance characteristics required for transferring highly viscous liquids, Blackmer offers its S Series Twin Screw models for these marine applications. 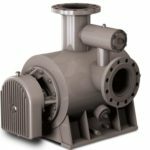 S Series pumps feature a compact design composed of two sets of opposed screws that engage during operation to form a sealed cavity with the surrounding pump casing. 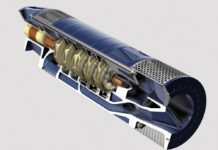 The pumped liquid is moved axially as the screw shafts turn, allowing the liquid to be steadily and constantly conveyed to the center of the pump where the discharge port is located. This method of operation guarantees that the liquids are transferred with high efficiency and nearly pulsation-free, which are crucial considerations when transferring highly viscous liquids over great distances. 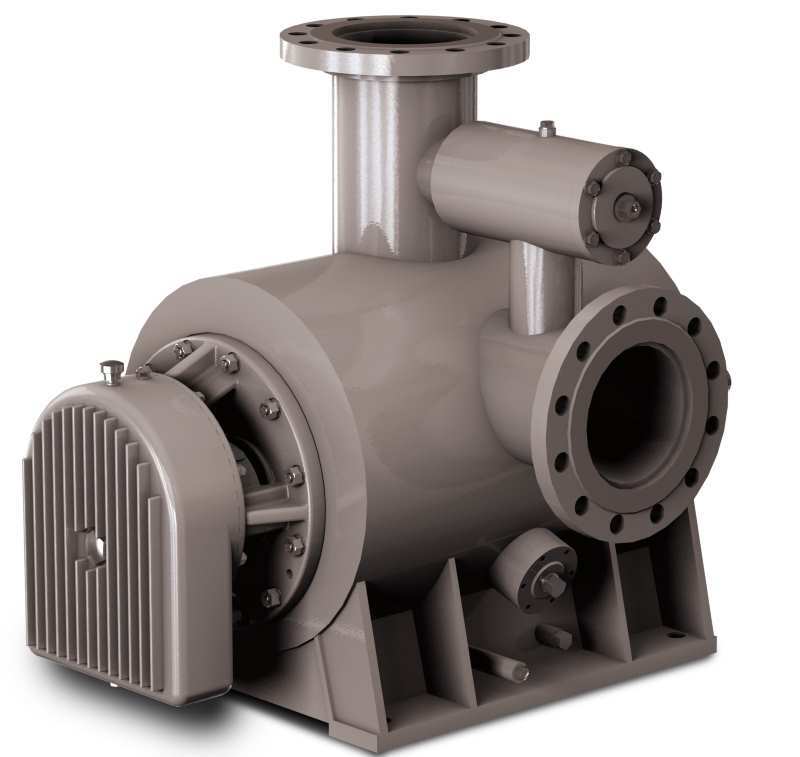 Other features that make Blackmer S Series pumps ideal for use in marine applications include self-priming, compact design for convenience, ability to run dry for short periods, high suction lift and constant flow rates despite varying conditions. Blackmer offers its S Series Twin Screw pumps in a With Timing Gear (WTG) configuration that has a double-suction design with no metal contact between the hydraulic components and automatic axial balancing. They are low noise and nearly pulsation-free with little fluid agitation or emulsified shear, making them ideal for use with corrosive and non-corrosive, low or high viscosity, and clean or abrasive liquids.